There was just too much good music to be found in Denver last weekend, and the icing on the cake just happened to be The Avett Brothers returning to Red Rocks for their third consecutive year of three nights in Morrison. 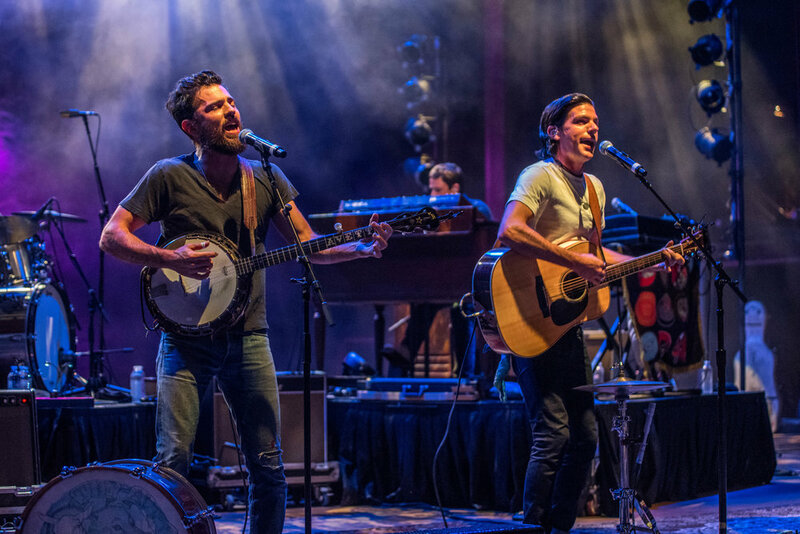 Since their founding in 2001, The Avett Brothers have slowly built a diehard fanbase across the US, perfecting the art of folk blended rock-n-roll that eloquently captures the base truths of life, love, loss and dreams. 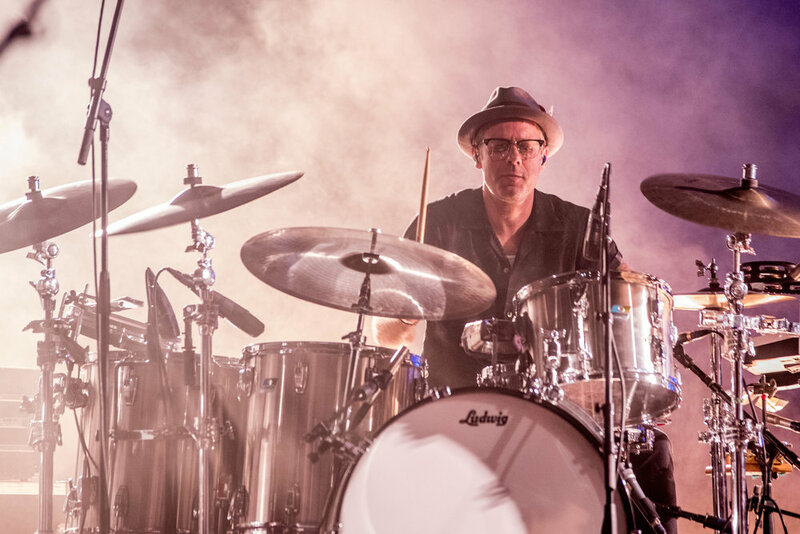 As if their loyal fanbase needed more reason to flock to these shows, the 3-day stint featured an array of incredible artists set to warm up the crowd. 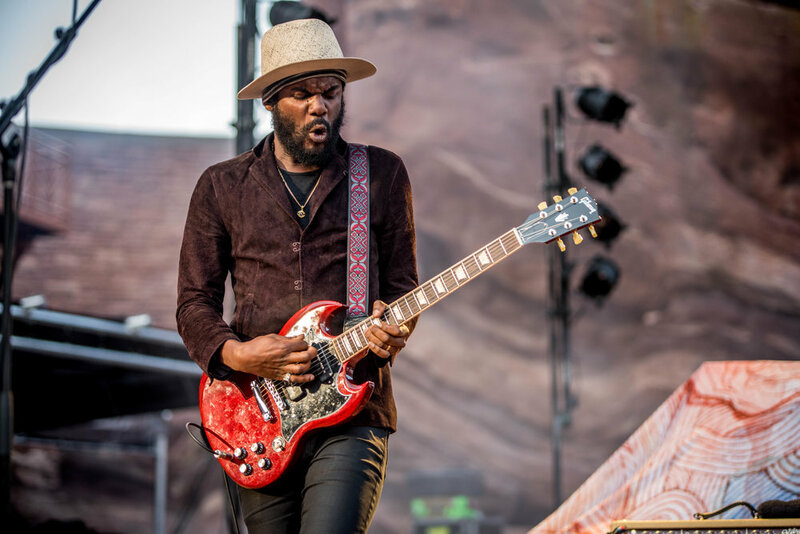 This year, the support acts were as diverse as could be: world-folk-rock Nahko and Medicine for the People opened Thursday’s show, the burgeoning guitar legend Gary Clark Jr. played Friday, and J Mascis, the solo project of Dinosaur (Jr.) frontman closed the weekend on Saturday. 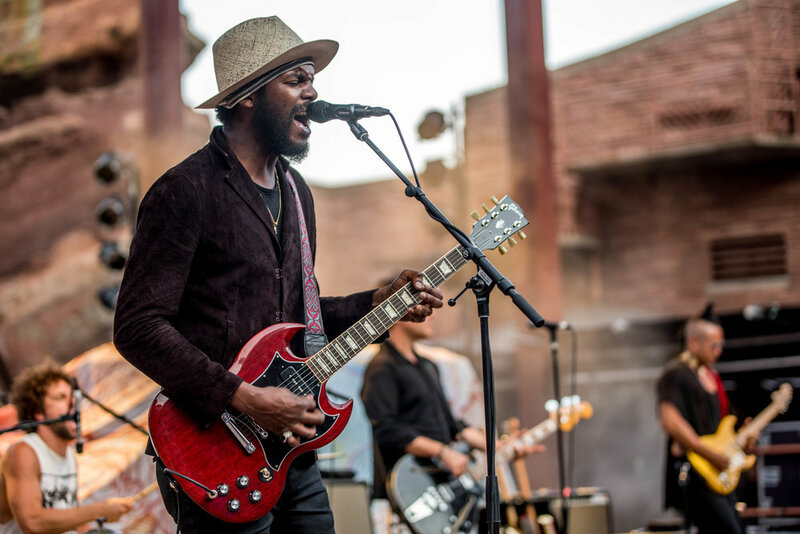 We attended Friday night’s performance and were overjoyed when Gary Clark Jr. quietly entered the stage with his four piece band and hit us with the powerful chords of “Bright Lights.” The Austin native mixes blues roots with contemporary soul and has been respectfully compared to Jimi Hendrix and Stevie Ray Vaughan - we certainly don’t disagree. 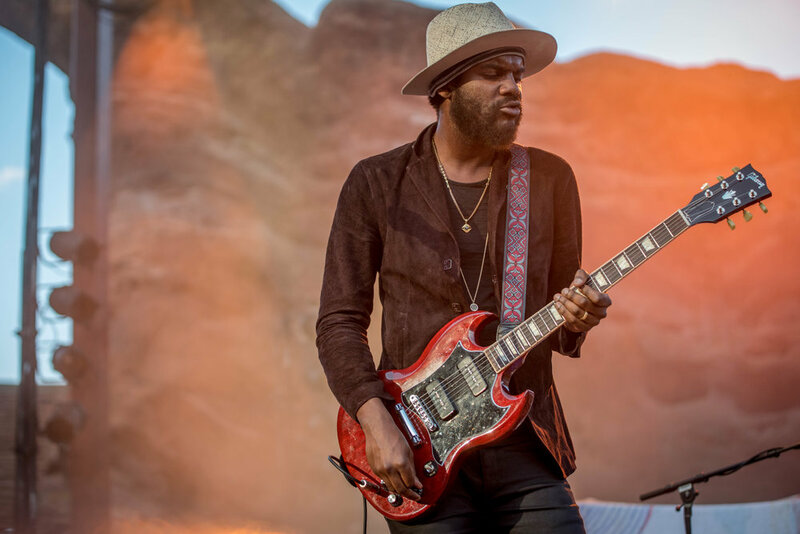 This performance highlighted his incredible gift to produce raw guitar solos. When paired with his unmistakable voice, any set with him is worth seeing, but the majesty of Red Rocks only added to the effect on Friday. 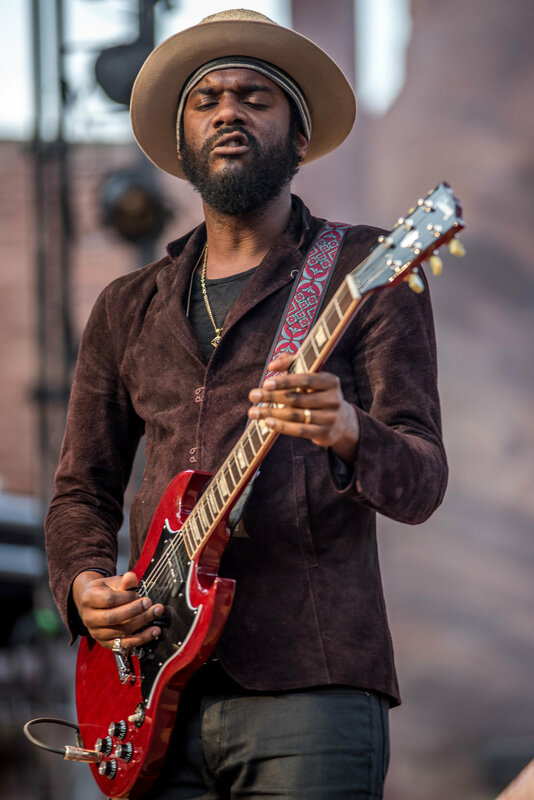 Performing tracks from his 2012 freshman release Blak and Blu, along with 2015’s release The Story of Sonny Boy Slim, fans were treated to favorites like “BYOB,” “Our Love”, “Shake”, and the rock-n-roll closer “Numb”, chalked full of smashing guitar solos and roaring vocals. One of the most unique aspects of the The Avett Brothers performances at Red Rocks is they play a different set each night. With over a decade of material they have plenty to pick from, allowing fans a deep look into their discography alongside the hits throughout 80+ songs over the course of three days. Opening Friday’s 28-song setlist was the song “Down With the Shine”, and fans roared with delight and sang along as the sounds of banjo plucking filled the air. Little children adorned with glowsticks and kid-sized band tees played throughout the venue while their parents sang along to “Murder in the City”, “Shame”, and the title track of the group’s release from earlier this year, True Sadness. The album was released in June and produced by Rick Ruben (legendary producer and co-founder of Columbia Records.) True to the group’s autobiographical lyrics, this album brings new life to personal experiences and tales of heartbreak through their signature-style poetic lyrics. 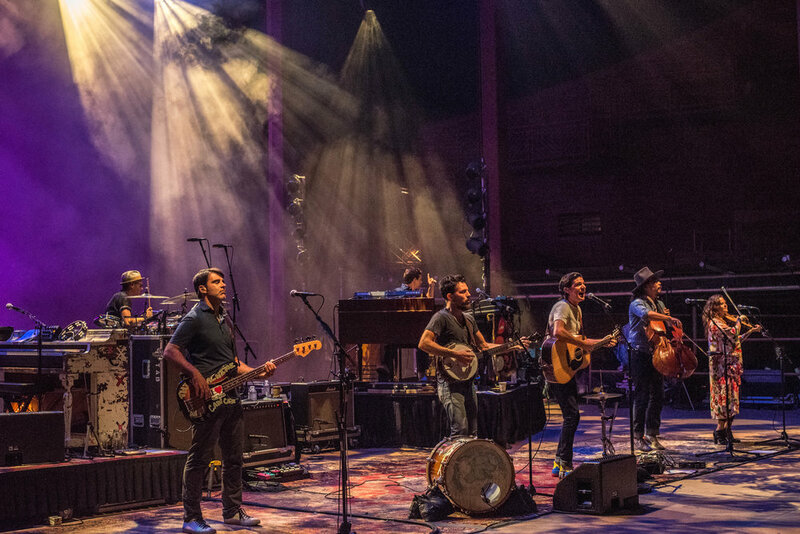 The band's most current lineup consists of brothers Scott Avett and Seth Avett playing the banjo and guitar, Bob Crawford on stand-up bass, Joe Kwon on cello, Tania Elizabeth on violin, Paul Defiglia on keyboard/organ and Mike Marsh on drums. The group's passion for this specific venue resonated from the stage over the course of the evening, with both Scott and Seth stopping to chat with the crowd, make jokes, and admire the breathtaking views. Halfway through the performance, the band welcomed father Jim Avett to the stage to join in on “Standing in The Need of Prayer”, “Take My Hand Precious Lord”, and “Peace in the Valley”, a wonderful tribute to the family aspect of the group. The show ended with the high energy song “Slight Figure of Speech”, followed by a 2-song encore of “The Race is On”, and “The Perfect Space” from 2009’s highly acclaimed album I and Love and You. The Avetts excel at making you feel all the feels back-to-back-to-back. A show full of love, joy, loss, and everything in between, their music certainly highlights the life experience in a raw, vulnerable, genuine fashion; it’s no surprise their fans are dedicated. With another successful year on the books, we eagerly await next summer’s weekend with the Avett's atop the red peaks of Morrison.